No, no my friend it is not a leap of fear but it is a leap of faith that is being required of you. More than three times God told Joshua to be strong and courageous. When God begins to elevate you for an assignment, He will be sure to affirm you with the words that will carry you through. Joshua carried the words, “be strong and courageous” from His Father into his next challenging assignment. Hear me when I say this: What’s next for you will require you to depend on God and not your emotions. What’s next for you will require you to call out your fears. I mean to write them down, to figure out why these fears are there and once these fears have been identified, God is going to ask you to do something with them. Are you ready? I am! Fear, I have learned is nothing more than a fabricated emotion that becomes easy to believe. Can fear be conquered? Yes. Our fears should push us and lead us to become more confident. Each time fear has entered my life and attempted to take control of my mind, I have allowed myself to get away with God and analyze why fear is there and where the fear is coming from. Joshua, when he was chosen to take over for Moses, who was no longer around, fear was soon to enter. Joshua, being called to step into a new role, has a normal human response; that is to wonder if he could be the person for the job. What God is requiring of you in this season of life cannot be taken up by allowing yourself to remain in fear. Fear is an enemy that wants to stop you from walking into your God given potential. Fear is simply: False. Evidence. Appearing. Real. What I’ve learned about fear is this: whatever perspective you have toward the fear in your life, is usually what you and I will believe. If I believe I cannot accomplish something because of fear, then I am going to make decisions based off of my belief system. You see what I’m saying? What lie(s) are you believing? Can you name your fears? Do you see why these fears are there? When will you take your leap of faith to overcome your fears? P. S. What are some fears you had to overcome and how did you overcome these fears? Lets help each other out by sharing and encouraging one another! P. S. S. Punch fear in the face! It has to go now! There are certain times in life where we find ourselves in some rough places. For days, weeks, months and even years we hide, fake and put aside what is going on the inside of us. It seems the longer we hide what’s going on internally; externally we become numb to who we really are. The external persona gives us a role to play whenever we are out in society amongst peers. We become vocally systematic in our responses. Our gestures become mastered so others cannot see what is truly going on inside of us. We hide the brokenness, the pain and hurt so well. There is what I like to call, a “pressing place.” A pressing place is a place where you are being so suppressed, you cannot hide and hold in what’s going on internally. A pressing place presses against your pain and it forces you to say enough is enough. 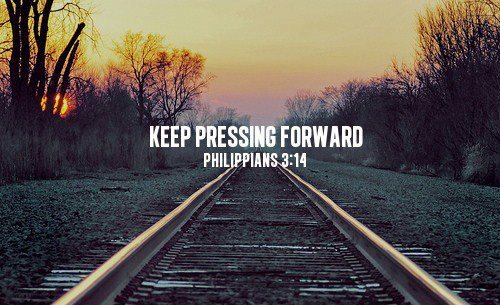 Too many times in our lives we run from our pressing place. Someone once said, “Don’t fake it until you make it, faith it until you make it.” In our pressing place we have to find faith. In Matthew chapter 17 verse 20 the text says, “If you can have faith the size of a mustard seed, you can say to that mountain, move, and the mountain will move!” Faith, no matter the size, small or great can move the mountains in your life. In case you haven’t heard, small faith can get you to the right place! I don’t know what your pressing place is today but I pray whatever it is, that it forces you to let go of all of the things hurting on the inside of you. You do not have to carry the weight of the world on your shoulders. You don’t have to put a fake smile with your wonderful face. You can be real and transparent about what is going on with you. In order to grow you must let go! My friend, my prayer for you today is for God to suppress you in your pressing place, so He can get you to release the brokenness of your soul. It is in the release where the healing process begins for you. I am reminded this morning, there are areas in my life where I believe without a doubt and there are other areas in my life where I say I believe, but in the back of my mind there is some doubt. Have you been there? Are you there now? Do you know what I’m talking about? I remember years ago, someone asking me, “What is your belief system?” In other words, what do you believe in? I am a follower of Jesus Christ. There is no doubt about that. As proud as I am to say that, I have to admit, I too, doubt sometimes. This man knew the power Jesus had. He was seeking Him for an answer. Jesus responds in verse 23, “If you can believe, all things are possible to him who believes.” I love this response. 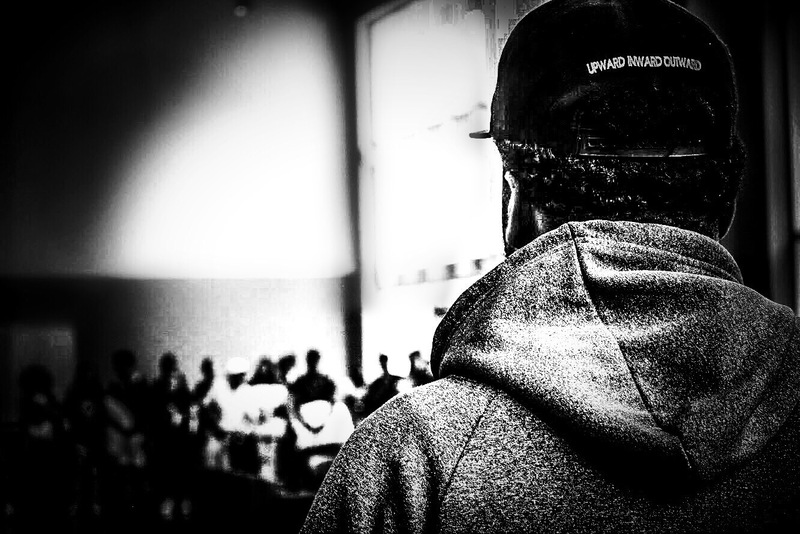 He starts off His response by saying, “If you can believe.” Meaning, you have to have some faith, you have to believe it can happen, you have to search deep down within. The man goes on to respond in verse 24, with tears in his eyes, he cries out, “Lord, I believe; help my unbelief!”How profound is that response? 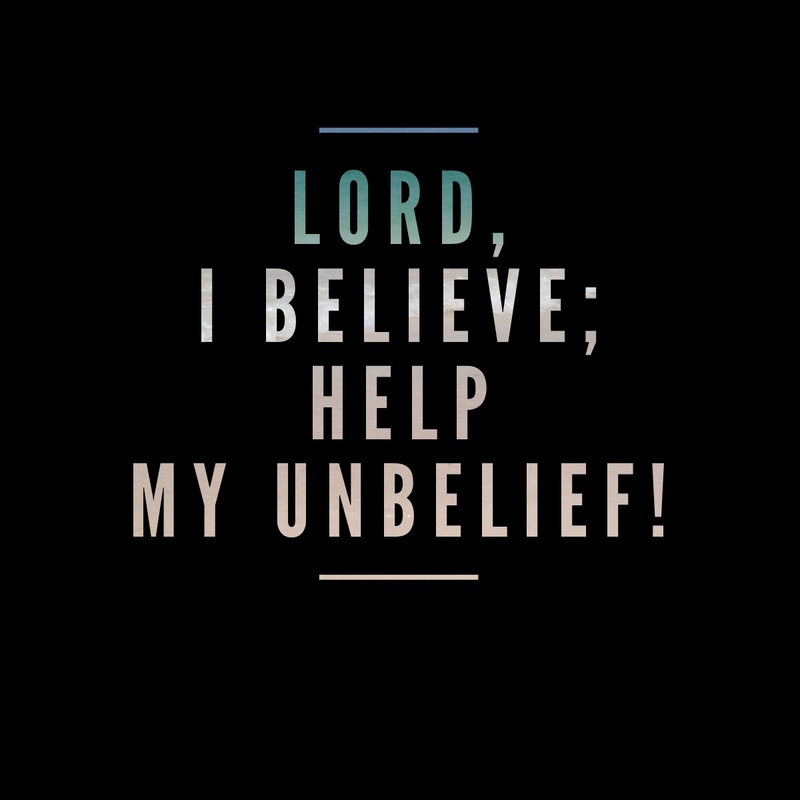 Help my unbelief!There is something inside of all of us that tells us not to believe. Something that tells us, no, this cannot happen. There is no way possible. Jesus is calling us to believe; if you can. Imagine if you can. How would life begin to look for you, if you can start believing in yourself? How would love start looking for you if you can start believing in it again? How would relationships start looking for you if you can get over a hurting past? “If you can believe; all things are possible for him who believes.” What are you believing this morning? This morning I stand with God and His promises. I stand with Mark 9:23 “If you believe, all things are possible to him who believes.” Let me say this: If God has called you to do something, no matter how hard it is or may be, He will make a way for you to make it happen. Trust in His word. Know that it is going to take some faith. Know that you CAN believe. Verses 25-27, Jesus commands the spirit to come out and for the son to arise. Whatever you are doubting in this morning, cry out to God, give it to Him, believe in Him and watch how He speaks to your situations, circumstances and life! If You Can! – You Can!